The National Electric Code requires the nameplate of all motors to list the voltage and the full-load current of the motor, regardless of voltage type or voltage phase. The power a three-phase motor consumes while running under full load at its rated speed is given in watts or kilowatts. Watts and kilowatts are units of electrical power. 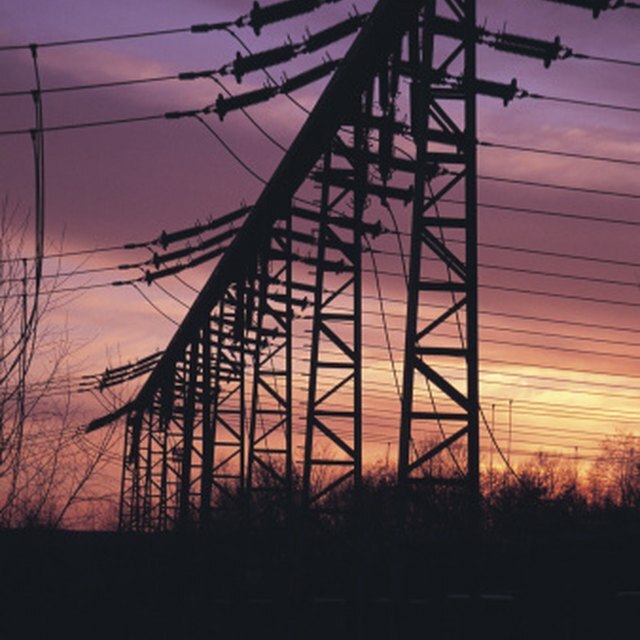 Power can be calculated directly from voltage and current in a simple calculation. Find the motor voltage on the three-phase motor nameplate. Some motors may have two or even three voltages given. Select the first voltage for the power calculation. For example, voltage: 230/460V or 230/460V, choose 230 volts for the power calculation. Multiply the motor voltage by the full-load current. The result is in watts. 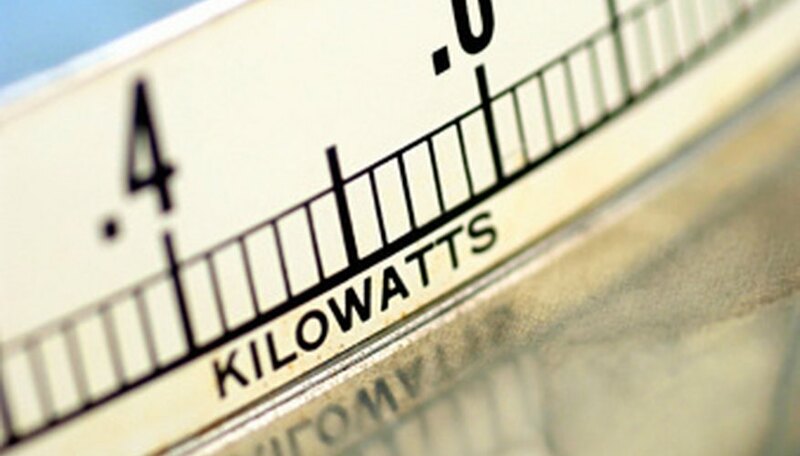 Divide watts by 1,000 to give kilowatts. For example, 230 volts x 20 amps = 4,600 watts; 4,600 watts divided by 1000 = 4.6 kilowatts. It is important to match the voltage with the full-load current. If a motor gives two voltages such as 230/460V, it will give two corresponding full-load currents such as 20/10 amps. Either pair of numbers will give the correct power consumption, in this case 4.6 kilowatts. Logan, Michael. "How to Figure kW Rating of a 3 Phase Electric Motor." Sciencing, https://sciencing.com/figure-3-phase-electric-motor-7780938.html. 24 April 2017.